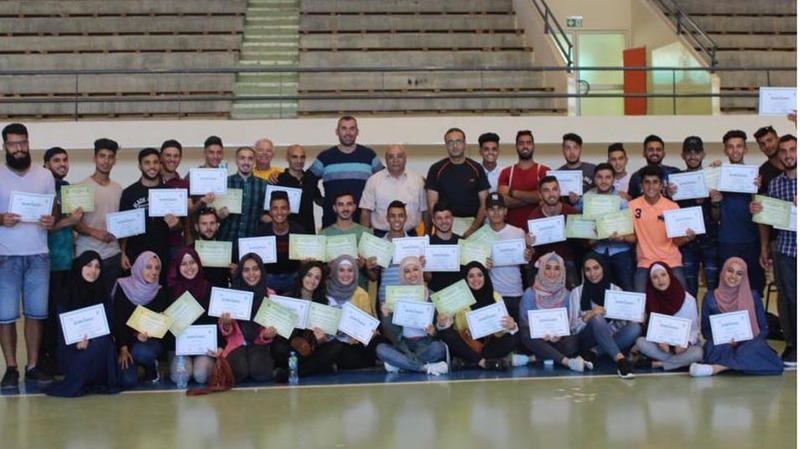 The Department of Physical Education at Birzeit University has recently held four training courses in sports for students. The courses – in volleyball, basketball, and table tennis referee rules and guidelines, and basketball skills – were led by international and local sports experts. 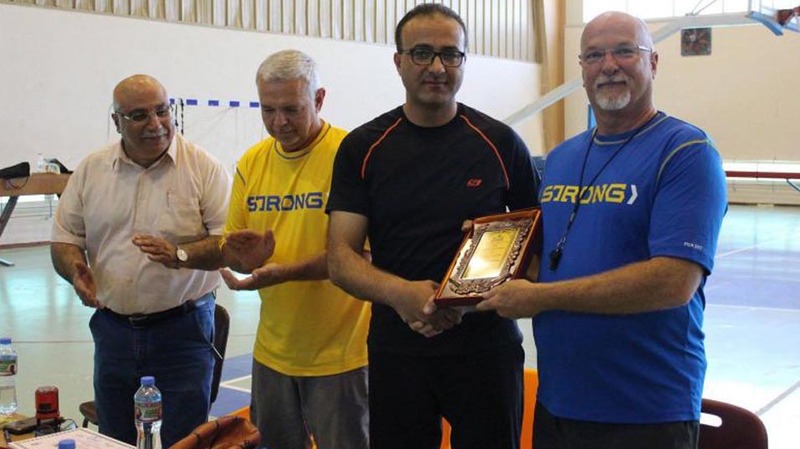 The first course featured Rafi Asfour, an instructor in the Department of Physical Education, and included 75 students, who were trained on volleyball refereeing, while the second course, led by Fellowship of Christian Athletes trainers – in cooperation with the Palestine Basketball Federation – was attended by 65 students and a number of physical education trainers from across the West Bank. The third course, led by James Steven, introduced 55 physical education majors to advanced basketball skills, while the final course featured Mohammad Samha, an international table tennis referee, who gave 28 students a lecture on table tennis referee concepts and skills.